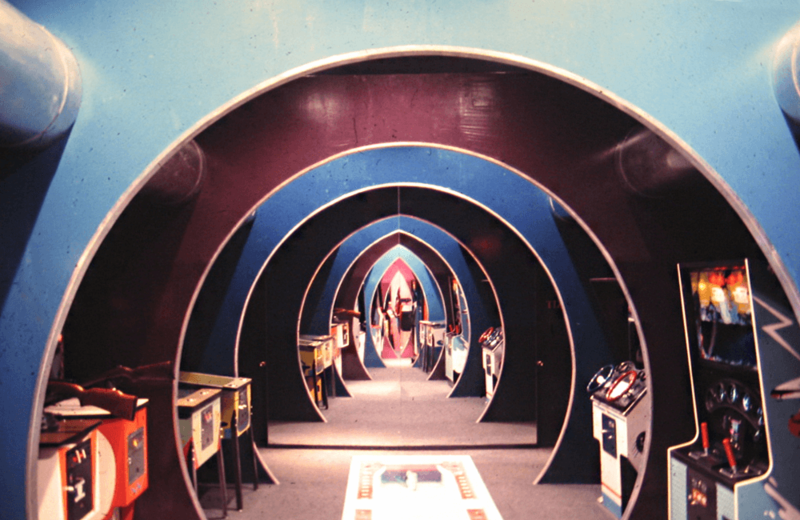 A look back at the shopping mall-based Time-Out amusement centres of our youth. Friday the 13th fans can visit Camp Crystal Lake on Friday, October 13th…just mind the real-life campers. The UK’s Royal Mail service creates new stamps to celebrate classic toys of the last 100 years. See the amazing talent behind View-Master’s miniature worlds. This photographic collection of vintage masks will have you reminiscing about the Halloweens of your childhood. The creative sounds of vintage comic book terror. Is Fast Times at Ridgemont High the best movie about growing up? How plastic pink flamingos earned icon status. Crayola's Imaginables service allows you to turn drawings into plush toys and 7 other things we wanted to share this week.